The DVD will not be shipped to your Address. 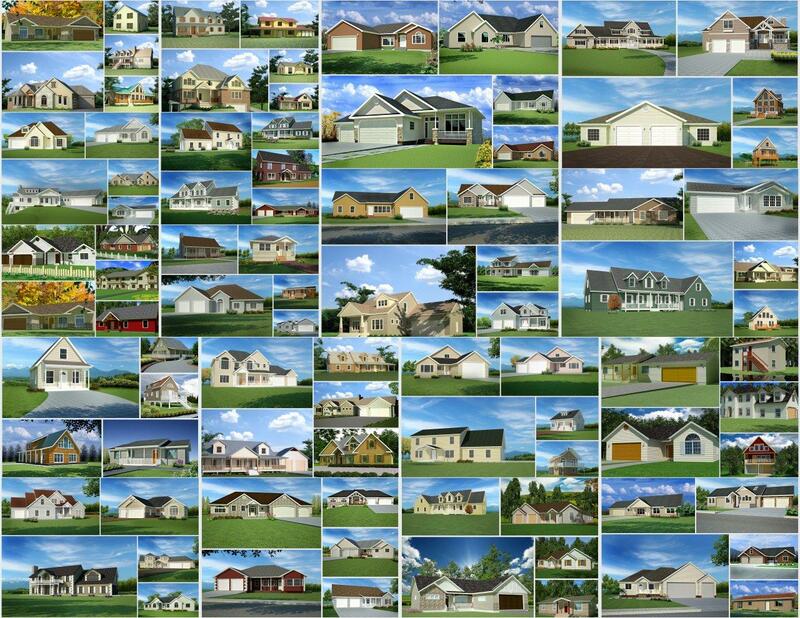 I have been drawing homes for 28 years in Utah and I have put together a great package of 100 of these homes that have been drawn and built here in Utah, Idaho and Wyoming. These are complete houses, the working drawings that you can use to modify or print and build any of the plans. I am the designer and I am giving you the right to modify the plans in your own way and build the houses. 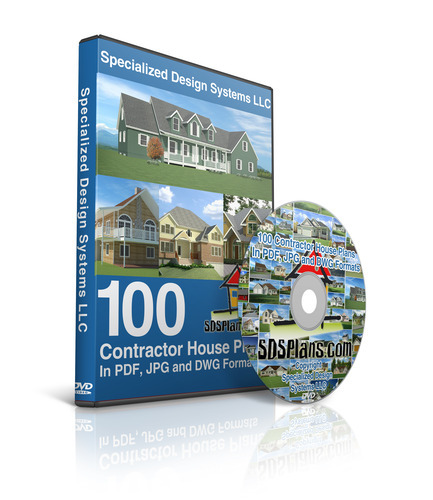 If you are a contractor this gives you 100 great sets of plans to offer to your clients. For less than the cost of getting one set drawn you will be getting 100 complete sets that you can use. Download the catalog showing all 100 plans here.